More underground talent for the second date of In The Zone at B12 Club. Hold on tight. Here's something that does not come around often enough. Next up at Ibiza Spotlight party series In The Zone is none other than Panorama Bar resident and master producer Massimiliano Pagliara. You're welcome. True to its ethos, In The Zone continues bringing one internationally acclaimed underground DJs for an extended set in a cosy and relaxed setting. 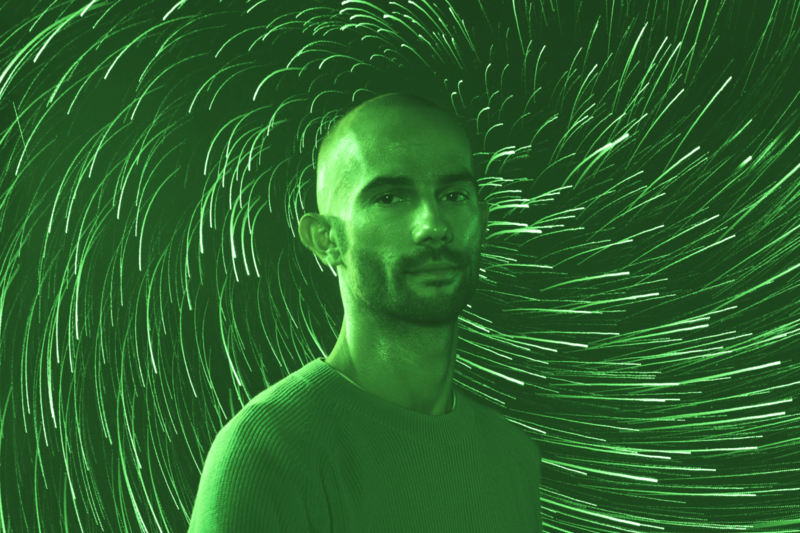 Massimiliano Pagliara fits the bill to a T. The Panorama Bar resident has been delivering his distinctive blend of house, techno, disco and electro to Berlin and around the globe for 15+ years now. Not a surprise. Mingling classic and contemporary nuances, the result is a unique sound that stems from his widely diverse background. Ranging from classical music to reggae, 60s rock and roll to rap and even dub, his distinctive style emerges in both his DJ sets and productions. As for his DJ sets, expect to be blown away as the Italian-born Berlin-based sound master weaves his sonic tale. With island favourite Joan Aloy warming up the night, the date is a must of any electronic music lover or those who want to experience a sterling underground sound. After a super successful first date earlier this month, we cannot wait to have a taste of Berlin's finest right here at our doorstep. So start marking your calendars. The second date is Monday 30 April from 23:00 in the intimate setting of B12 Club. And no worries, you have the whole bank holiday to recover the next day. We know we will.